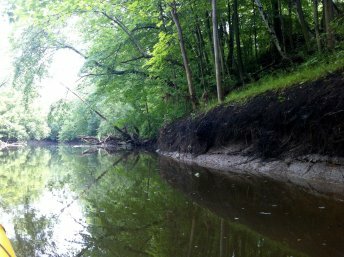 The City of Racine will design and stabilize 1,700 feet of streambank at two locations in city parks along the Root River, including 500 feet at the first site and 1,200 feet at the second site. These projects are identified as high-priority restorations in the recently released Root River Watershed Restoration Plan. Construction will include bioengineering solutions that utilize living plant and/or organic materials in combination with grading and engineered products.